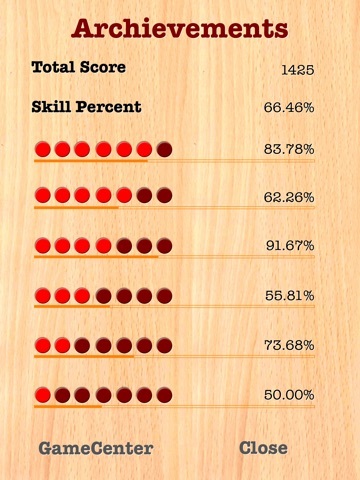 Play pinball like experiencing things in our daily life, things are always not looks like you thought. 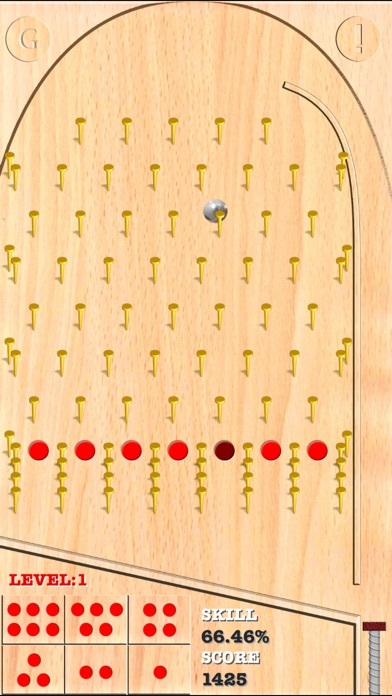 The ball falling from the left, but last It was in the right hold or maybe you watching the ball will into the hold and in that moment it jump out of the hole and go to the other hole. 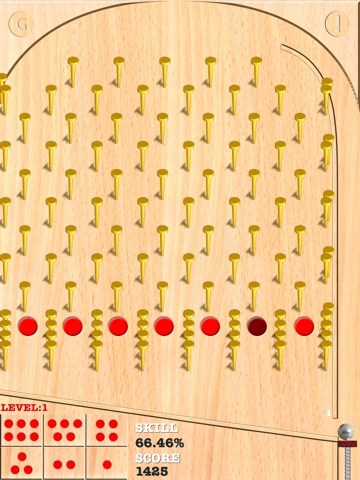 This is a classical pinball game and It's designed for easy play. 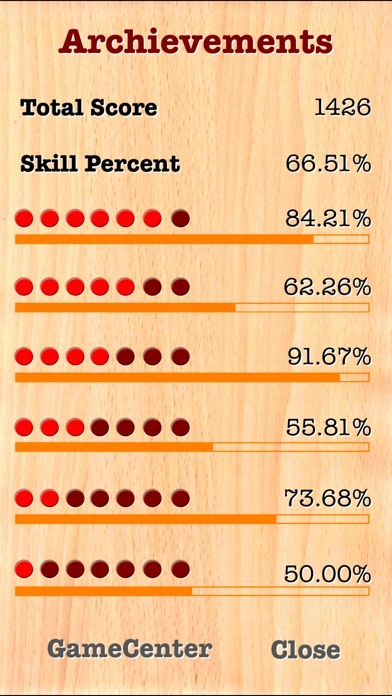 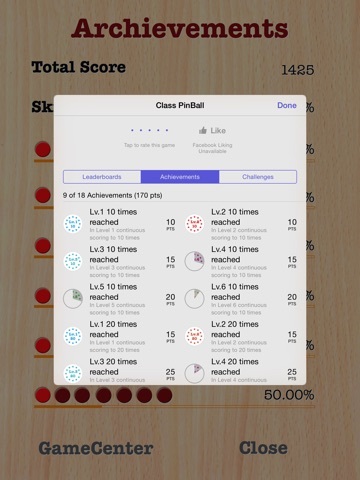 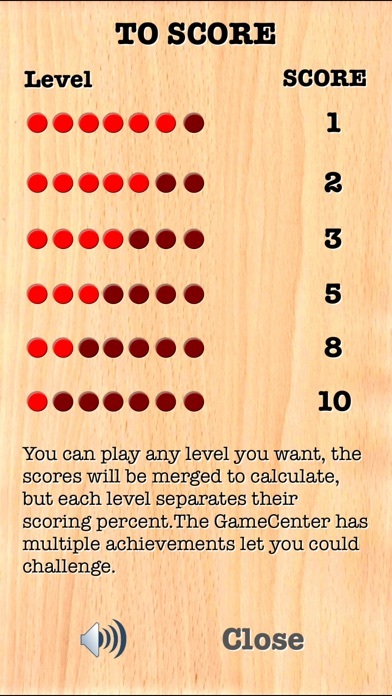 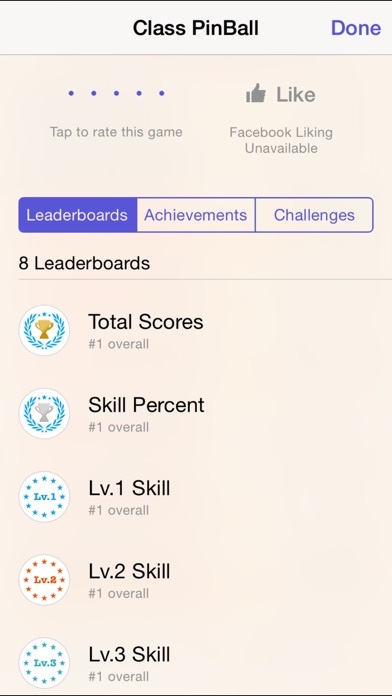 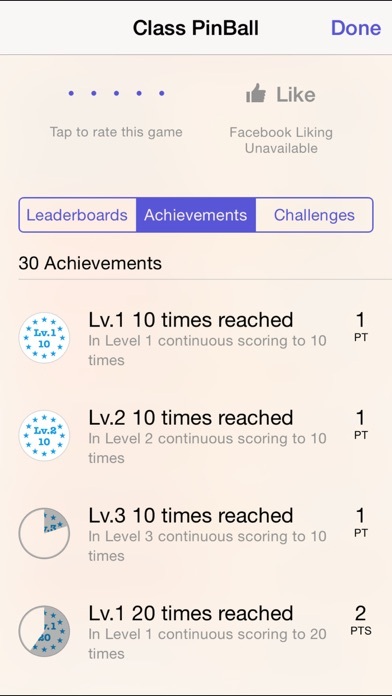 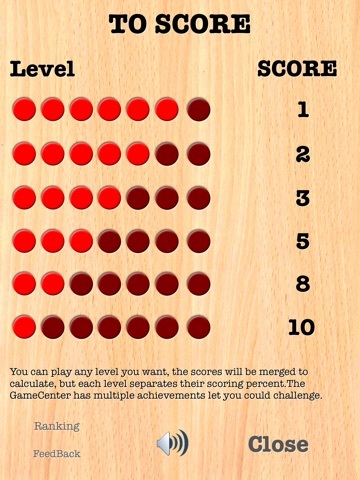 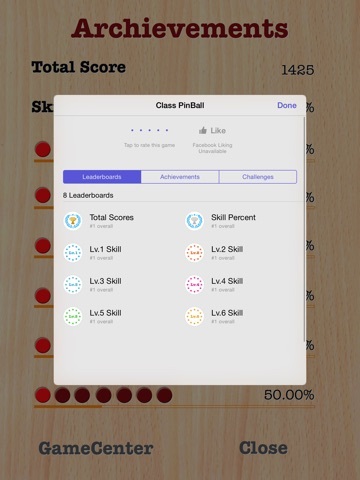 You can play any level you want, the scores will be merged to calculate, but each level separates their scoring percent.The GameCenter has multiple achievements let you could challenge.